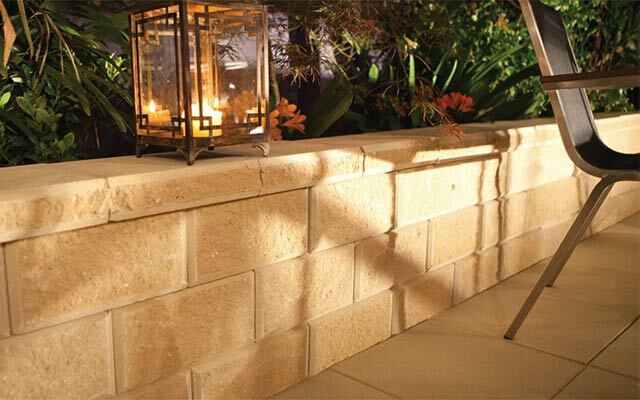 Adbri Masonry is Australia’s leading masonry manufacturer supplying quality concrete bricks, blocks, pavers, retaining walls, erosion control products architectural masonry solutions and reconstituted stone veneers from 15 sites throughout Australia’s East Coast and South Australia. 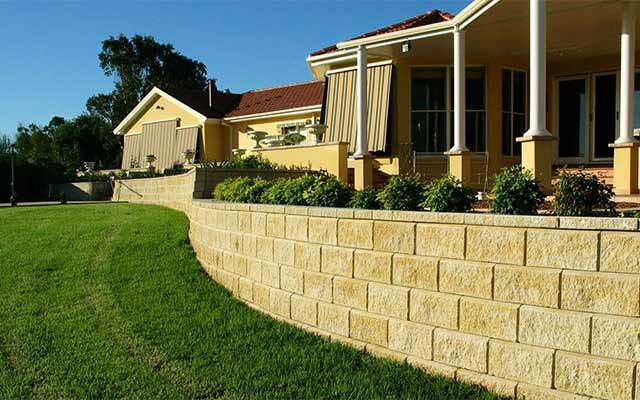 Adbri Masonry is a wholly owned division of Adelaide Brighton Ltd, a leading integrated construction materials and lime producing group of companies and a member of the S&P/ASX 100 Index. 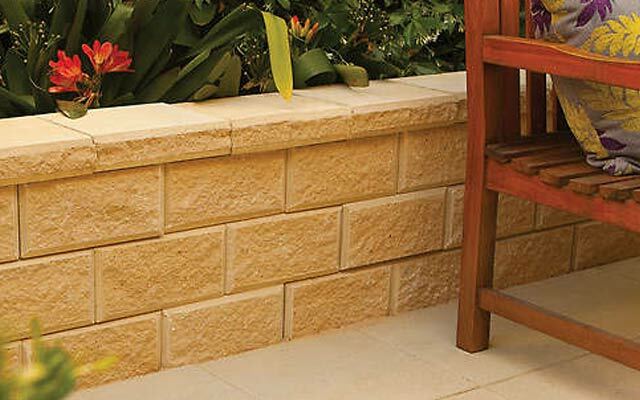 Adbri Masonry first produced concrete Besser blocks in 1957 and since then has traded as many household brand names including Besser, Rocla Pavers and Masonry, Pioneer Building Products, Hanson Building Products Pty Ltd and C&M Brick Pty Ltd before re-branding as Adbri Masonry in 2009. The ability to create customized product and colour solutions specific to individual projects - conditions apply. As Australia’s largest masonry manufacturer we are a proud to support the Australian Brick and Block Laying Foundation to identify and invest in new block laying apprentices.